Facebook's Instagram saw the biggest year-over-year drop: usage was down 23.7% this year, closely followed by Twitter (down 23.4%), Snapchat (down 15.7%), and Facebook, while down the least, still saw a notable 8% decline in usage. In the U.S., where social media continue to rake in the highest CPMs and where revenue remains highest, Instagram use was also down the most, or 36.2%, Twitter was down 27.9%, Snapchat was down 19.2% and Facebook fell 6.7%. So this is interesting. Contained in a recent report we read "This has been a challenging lesson for us to absorb, but we take it to heart. 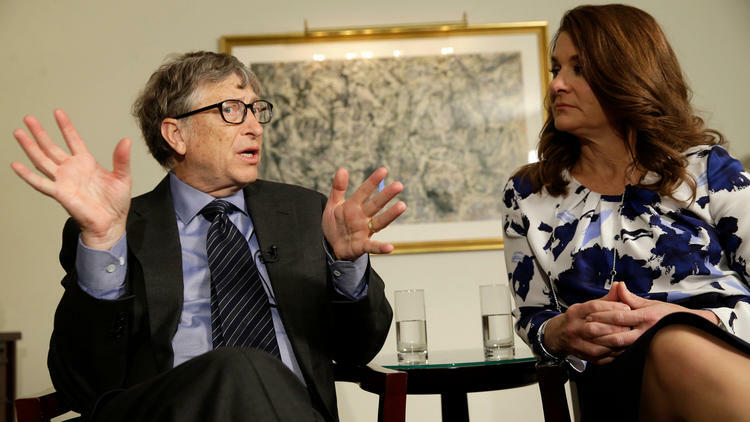 The mission of improving education in America is both vast and complicated, and the Gates Foundation doesn’ t have all the answers." The L.A. Times draws the appropriate conclusion: "Philanthropists are not generally education experts, and even if they hire scholars and experts, public officials shouldn’ t be allowing them to set the policy agenda for the nation’ s public schools." This is all the more true because philanthropists typically reward the best fundraisers, and not the best projects.